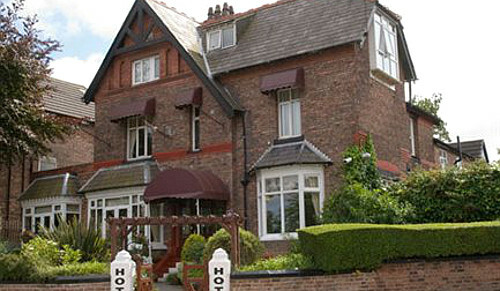 Liverpool is home to a range of B&Bs and hotels, whether it be sleek and contemporary or traditional and homely. In all cases, you will have a cozy bed, a freshly prepared breakfast, and suggestions will be offered on local tourist attractions. 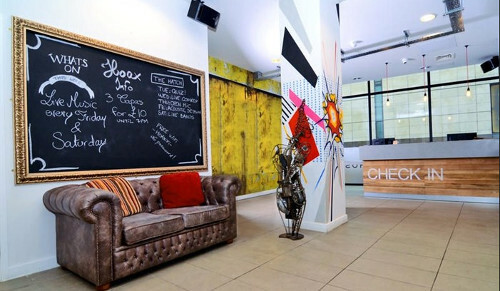 Our accommodation will provide you with the opportunity to explore the vibrant city of Liverpool at an affordable price. 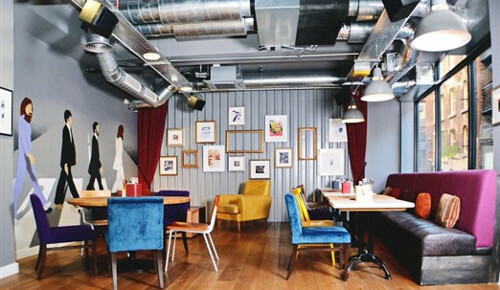 We have affordable and often more characterful alternatives to staying in larger Liverpool hotels. Use the form above to check availability and prices. If there are no available rooms at present or if you simply can't find what you are looking for, you could try our sister websites, UniversityRooms, Britain's Finest or HistoricBritain. Liverpool is a vibrant city, home to The Beatles and many museums, it is full of life and culture. The Mathew Street Festival is staged at the end of International Beatle Week, one of the biggest music events in the world. Liverpool also has an official Liverpool Music Week which takes place in November that features over 250 live bands across 26 venues. Liverpool is a World Heritage Site and has the largest collection of Grade 1 listed buildings just in Albert Dock. It is also home to the underground Williamson Tunnels. 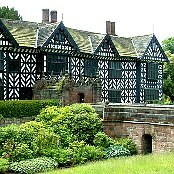 There is also the Merseyside Maritime Museum, the World Museum and Speke Hall. The city is home to two football teams, Liverpool and Everton. Liverpool John Lennon Airport is just 8 miles from the city centre. Manchester Airport is an alternative and is situated 90 minutes away from the city. The Liverpool Cruise Terminal allows passengers direct access to the city centre of Liverpool and World Heritage site within 5 minutes of disembarkation. Regular services run from major towns and cities into Liverpool Lime Street Station. Journey times from London to Liverpool are just over two hours. From the M6 Liverpool is easily reached via the M58, M56 and M62 motorways. The city centre is approximately 4 hours from London and Edinburgh. National Express is located off Norton Street in the city centre and operates regular services to and from all major UK towns and cities. The main bus operators are Arriva and Merseytravel. The origins of the city of Liverpool are dated from 28 August 1207. Initially it served as a dispatch point for troops sent to Ireland, soon after the building around 1235 of Liverpool Castle, which was removed in 1726. For several centuries it remained a small and relatively unimportant settlement, with a population of no more than 1,000 in the mid 14th century. The first cargo from the Americas was recorded in 1648. Initially, cloth, coal and salt from Lancashire and Cheshire were exchanged for sugar and tobacco; the town's first sugar refinery was established in 1670. Throughout the 19th century Liverpool's trade and its population continued to expand rapidly. Growth in the cotton trade was accompanied by the development of strong trading links with India and the Far East following the ending of the East India Company's monopoly in 1813. During World War II, Liverpool was the control centre for the Battle of the Atlantic. There were eighty air-raids on Merseyside, with an especially concentrated series of raids in May 1941 which interrupted operations at the docks for almost a week.